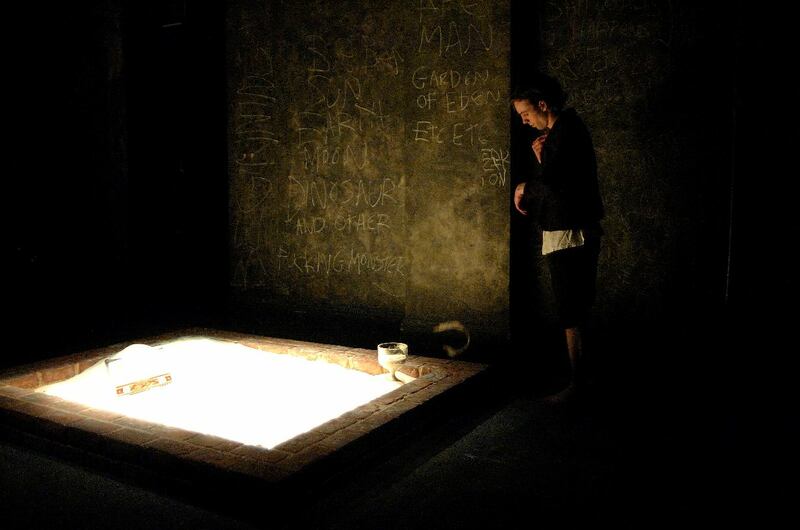 Imploding Fictions’ internationally acclaimed production of Hamletmachine opened at London’s BAC in 2007 and has since been on tour to Egypt, Italy, France and the Netherlands. 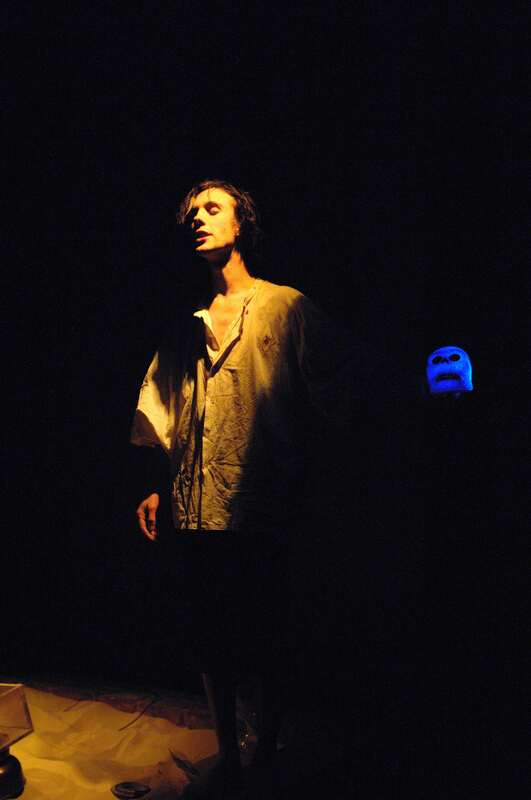 Hamletmachine was awarded the Premio Internazionale Claudio Gora for best experimental production in Rome in December 2007. The production has been supported by the Norwegian Foreign Ministry, the Norwegian Dance- and Theatre Centre, CIFET, the Martin Bowley Trust Fund, the ITS Festival, Associazone Claudio Gora, INSTED and Rose Bruford and is performed with permission by Rosica Colin Ltd.
Do you want to see a video of the touring version of the show? Please email us for a private YouTube link. Photographs from Hamletmachine with courtesy of Mere Words Photopgraphy © 2007.